Welcome to the ALL NEWLY RENOVATED COMFORT SUITES! 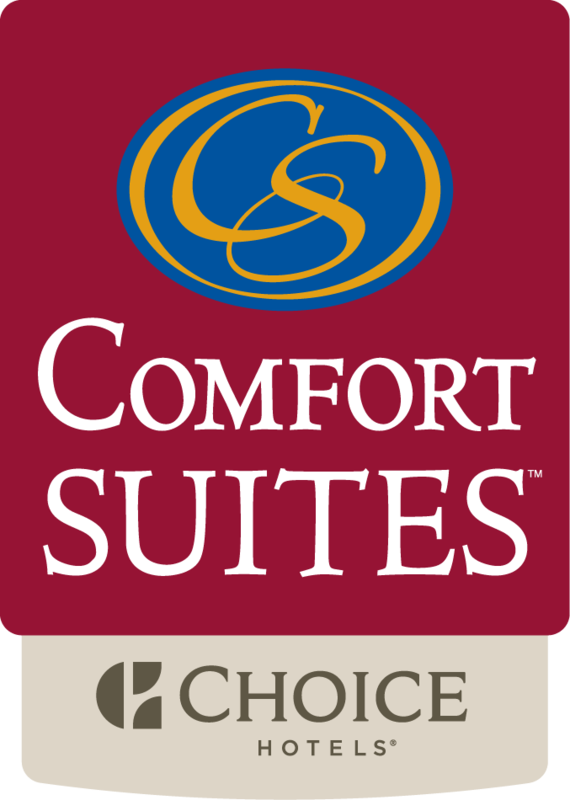 For comfort and affordability while visiting the Ocean City, MD area let th Comfort Suites be your first choice of accommodations. You'll find the best amenities and hotel services, such as a fitness center, game room, seasonal swimming pool with slide and the weekday newspaper are all available to you. When traveling for business, you will have access to the convenient business center that will allow you to take care of your copy and fax needs. You'll also love that the hotels is smoke free as well as pet friendly. Each suite comes with a fridge, microwave, coffee maker, a safe, an iron and ironing board and cable television for your enjoyment. Many rooms are available with whirlpool tubs. Recharging devices are also available that will allow you to keep you electronics charged. Enjoy a hot and healthy breakfast each morning with your choice of flavored waffles, eggs, meats, fresh fruits, cereal and yogurt. If you're in a hurry to get on the road and don't have time for your sit down breakfast, you can take advantage of the Grab It & Go bags that are available. The Comfort Suites in Ocean City is located just minutes from adventurous attractions such as Assateague Island National Seashore, Ocean City Beach an Ocean City Boardwalk. You can also visit the nearby Ocean Downs Racetrack, Ripley's Believe It or Not! Museum and Jolly Roger Amusement Park. Holly Ridge Farm Equestian Center or the Ocean City Life­Saving Station Museum may also be a couple of the places that you may enjoy visiting in the area as well. The Ocean City Municipal Airport is located a quick eight minutes way also for your convenience.